From an Oscar-winning scriptwriter to a hardboiled detective novelist. 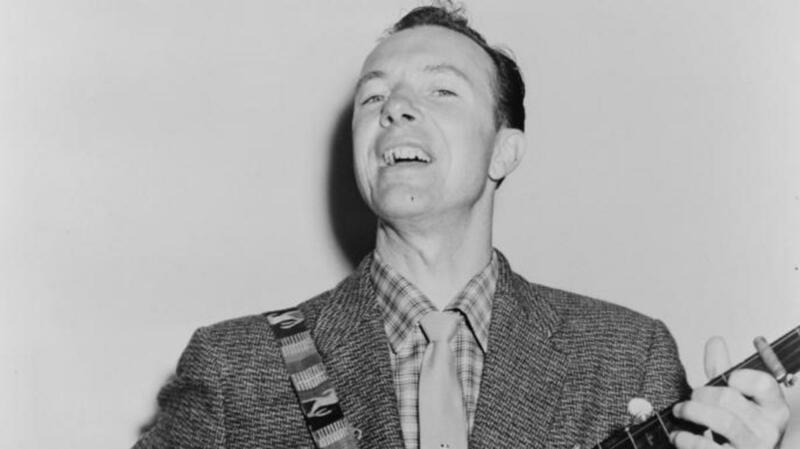 Pete Seeger is best known as a founding member of the folk outfit The Weavers, but he was also a political radical who claimed membership in the Communist Party as a young man. In the 1940s and 1950s, the socially conscious singer-songwriter was investigated by the FBI and later blacklisted after his name appeared in “Red Channels,” an influential pamphlet that listed suspected communists in the entertainment industry. Seeger was barred from performing on television, and The Weavers broke up in 1952 after they lost their recording contract. Three years later, Seeger was called to testify before HUAC. While he refused to invoke his Fifth Amendment right to not witness against himself, he announced that he was “not going to answer any questions as to my associations, my philosophical or religious beliefs or my political beliefs, or how I voted in any election, or any of these private affairs. I think these are very improper questions for any American to be asked.” Seeger’s defiance saw him charged with 10 counts of contempt of Congress and sentenced to a year in prison. The indictment was later overturned, but he remained blackballed from television until 1968. 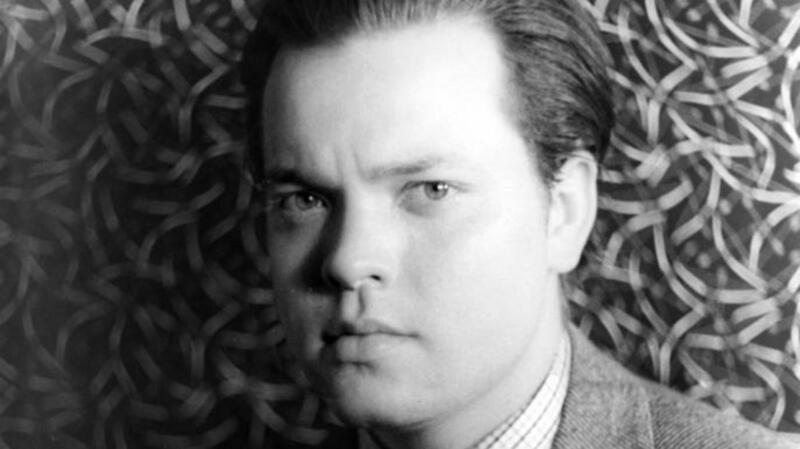 At the same time that director, writer and actor Orson Welles was making groundbreaking films and radio programs, he was also under FBI investigation as a potential Communist and political subversive. Welles was targeted in part because of his progressive political stances, but the suspicions only grew after the release of his classic 1941 film “Citizen Kane,” whose main character served as a thinly veiled reference to the anti-Communist news mogul William Randolph Hearst. 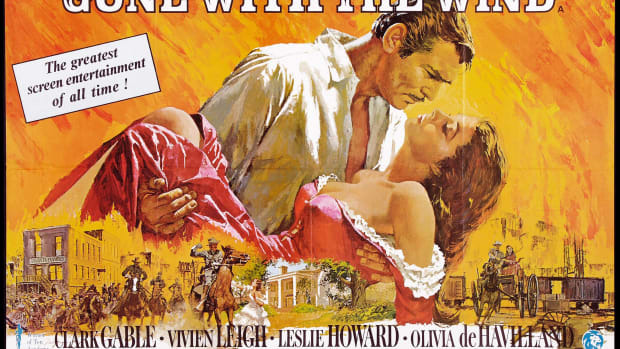 “The evidence before us leads inevitably to the conclusion that the film ‘Citizen Kane’ is nothing more than an extension of the Communist Party’s campaign to smear one of its most effective and consistent opponents in the United States,” one FBI report read. While the Bureau never found evidence that Welles was himself a Communist Party member, it still added him to its index of people believed to be a threat to national security. His name would later appear in the 1950 “Red Channels” pamphlet, but by then he had already entered a long period of self-imposed exile in Europe. 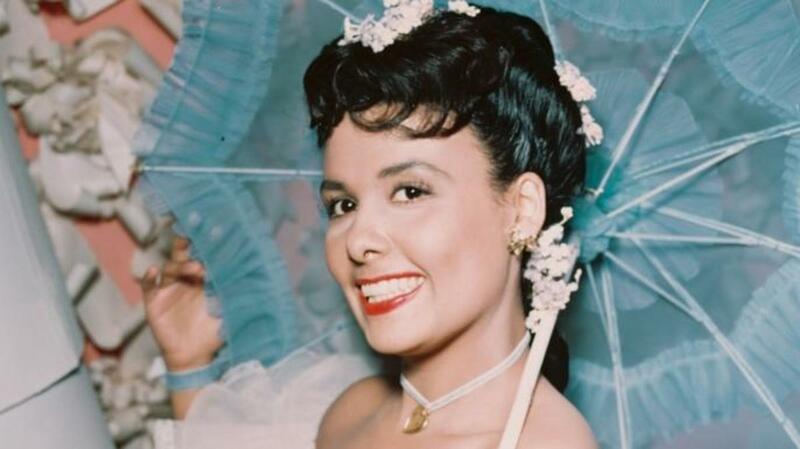 During the 1940s, Lena Horne’s good looks and silky singing voice made her one of the first African American stars of the stage and screen. She still ran up against institutional racism, however, and her frustrations eventually drove her to join up with a variety of activist groups, many of which were populated by political radicals and Communists. Though never a Party member herself, Horne was found guilty by association and blacklisted after her name appeared in “Red Channels” in 1950. 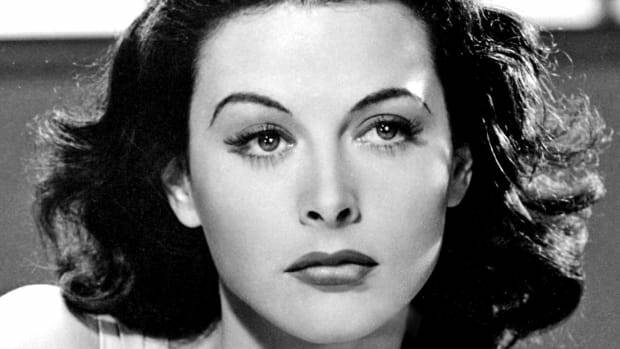 Unable to work in television or film, she spent the next few years touring as a nightclub and cabaret singer. 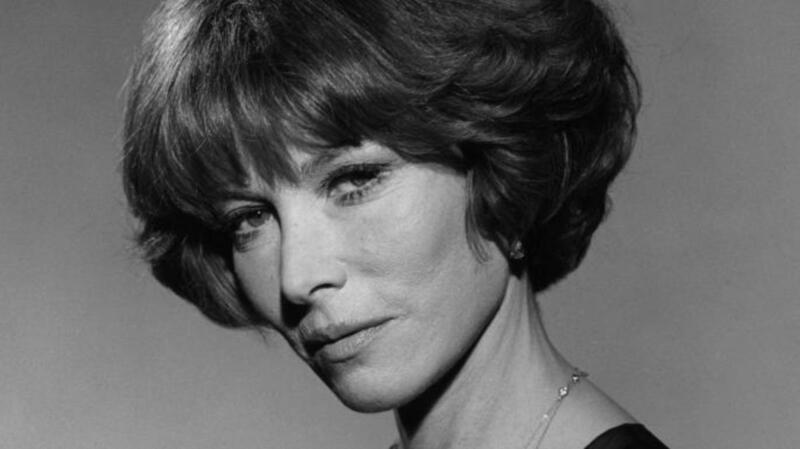 She also fought to clear her name by publicly repudiating Communism and undertaking a letter-writing campaign to prominent journalists and entertainment figures. 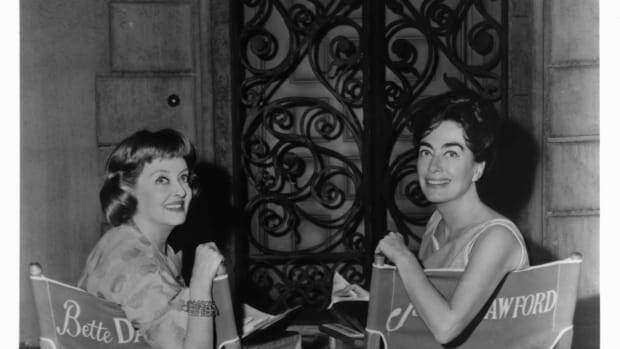 The plan worked: Horne’s reputation was slowly rehabilitated, and by the late-1950s she was once again appearing on television variety shows and recording hit records. Despite her brush with the blacklist, she remained a political activist and later took part in civil rights protests during the 1960s. 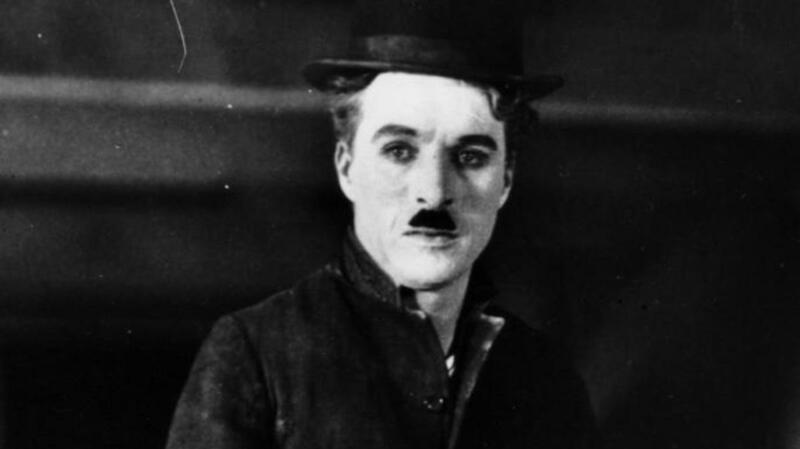 Though never a member of the Communist Party, silent screen icon Charlie Chaplin drew the ire of the government for his subversive films and support of leftist political causes. 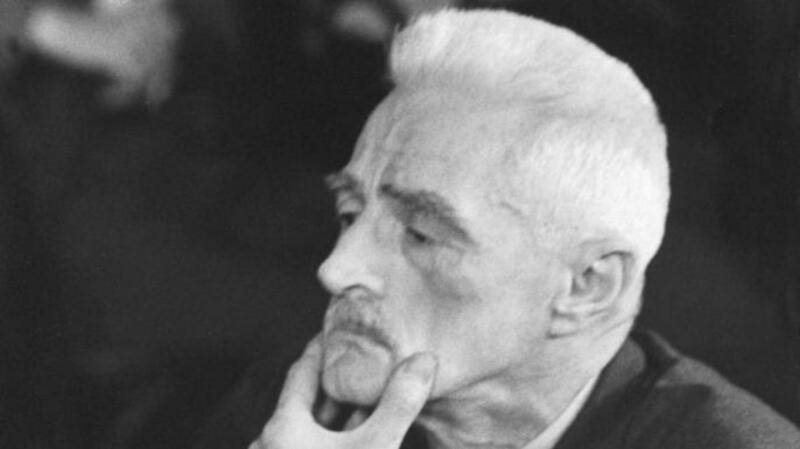 The “Little Tramp” creator skewered the capitalist and industrial society with movies such as “Modern Times,” “The Great Dictator” and “Monsieur Verdoux,” and he was later denounced as a Communist sympathizer after he donated money to the defense fund for Dalton Trumbo and the Hollywood Ten. The FBI, meanwhile, compiled a file on Chaplin that was over 2,000 pages long. 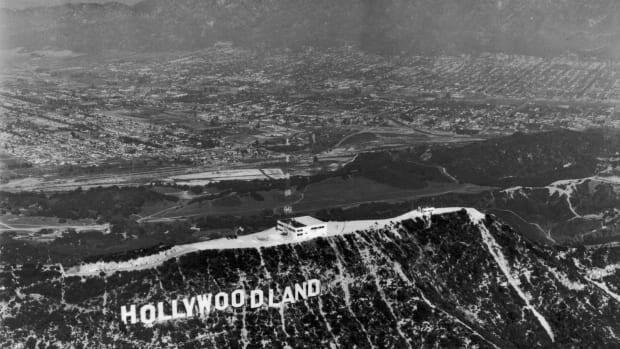 The tensions finally came to a head in 1952, when Chaplin—a British national—was denied his reentry visa to the United States after a trip abroad. 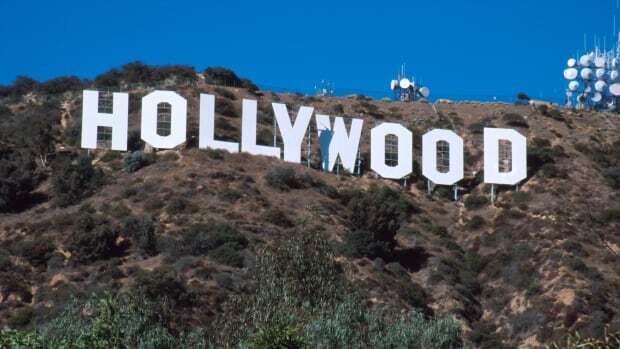 Told he’d need to testify to his “moral worth” before he could regain the permit, the director-actor instead cut ties with America and spent the rest of his career working in Europe. Save for a 1972 trip to collect an honorary Oscar, Chaplin never set foot in the United States again. 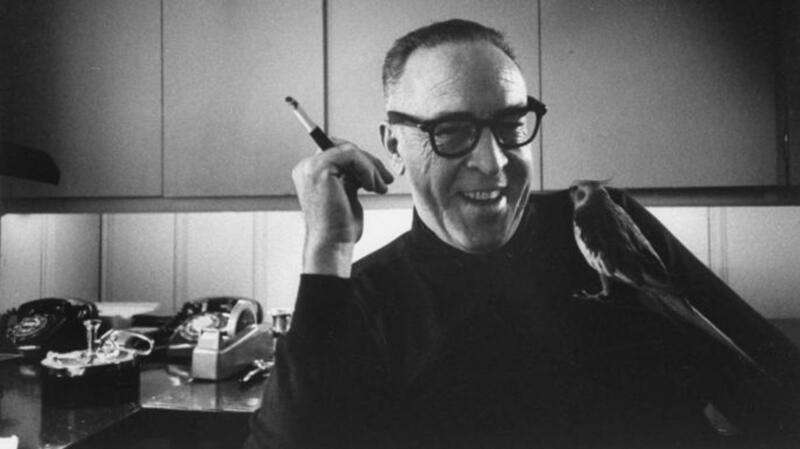 The man who helped create hardboiled fiction with detective novels such as “The Maltese Falcon” and “The Thin Man” was also an avowed anti-fascist and Communist Party member. In 1951, while serving as a trustee of the leftist Civil Rights Congress, Hammett was summoned to federal court and asked to testify about contributors to the group’s bail fund. When he pled the Fifth and refused to name names, he was found in contempt of court and sentenced to six months in jail. Two years later, he was called before Joseph McCarthy’s Senate Permanent Subcommittee on Investigations and questioned about his ties to Communism, but again he refused to cooperate. By then, Hammett’s run-ins with the government had won him a place on the entertainment industry’s blacklist. Copies of his books were even briefly removed from several state department libraries overseas. 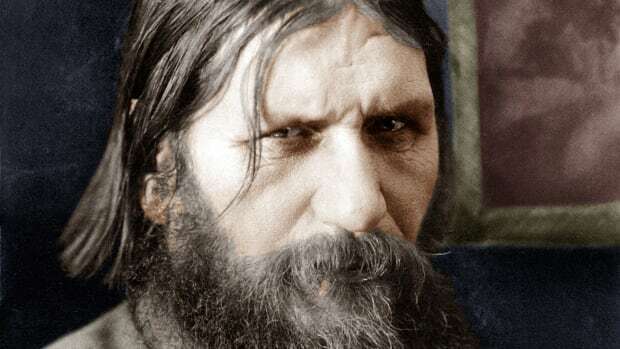 After suffering a heart attack in 1955, he withdrew from the literary world and lived in obscurity until his death in 1961.